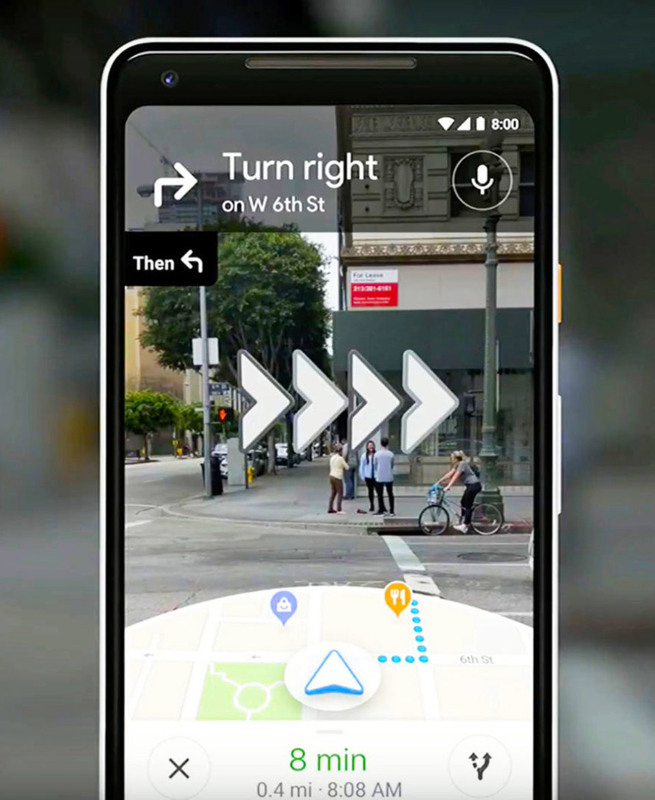 “The AR technology won’t really take over from conventional navigation as a result, at least not without Glass-style wearables. However, it should help in those situations when you’re dealing with a complex intersection or otherwise don’t have your exact bearings. It could also come to your rescue in moments where the GPS is less than accurate, particularly in major cities where tall buildings could mess with satellite signals,” reports Engadget.